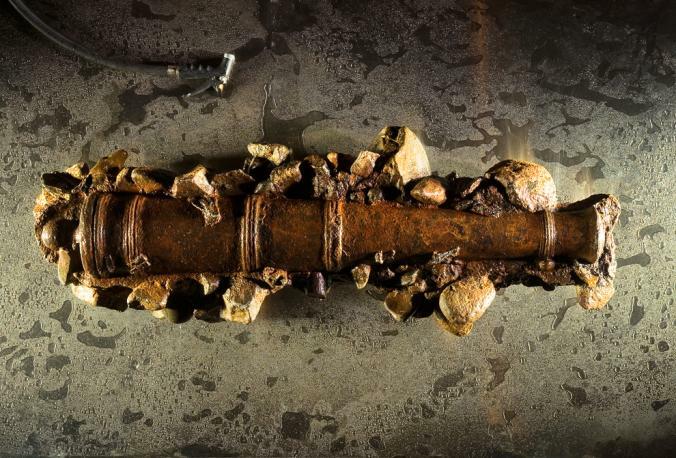 Blackbeard’s Ship Confirmed off North Carolina….. The Queen Anne’s Revenge grounded on a sandbar near Beaufort (see map) in 1718, nine years after the town had been established. Blackbeard and his crew abandoned the ship and survived. 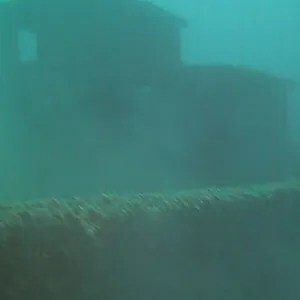 Until recently, the North Carolina Department of Cultural Resources emphasized that the wreck, discovered in 1995, was “thought to be” the Queen Anne’s Revenge. 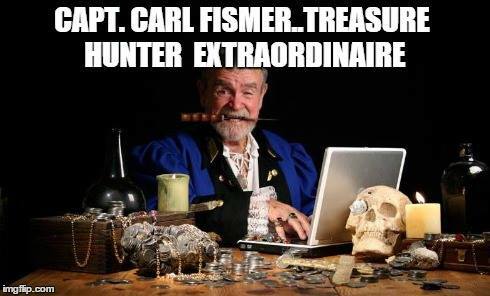 Now, after a comprehensive review of the evidence, those same officials are sure it’s the ship sailed by one of history’s fiercest and most colorful pirates. There were two main reasons for the team’s certainty, Aubel said: the sheer size of the wreck and the many weapons that were found in the rubble. No other ship as big as the Queen Anne’s Revenge was known to have been in the area at the time, and a pirate ship would have been well armed, she said. Some historians have speculated that he deliberately ran the Queen Anne’s Revenge aground so that he could keep the most valuable plunder for himself. —Apothecary weights stamped with tiny fleurs-de-lis, royal symbols of 18th-century France. Queen Anne’s Revenge was actually a former French ship, Le Concorde, captured by Blackbeard in 1717. He forced Le Concorde’s surgeon to join the pirate crew, and a surgeon at that time likely would have had apothecary weights. 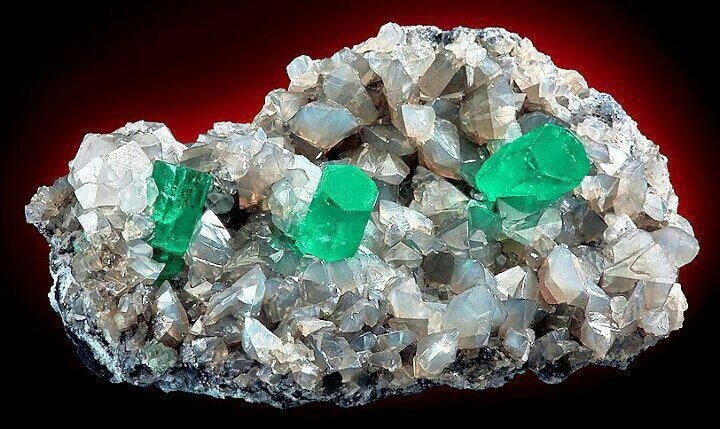 —A small amount of gold found among lead shot. 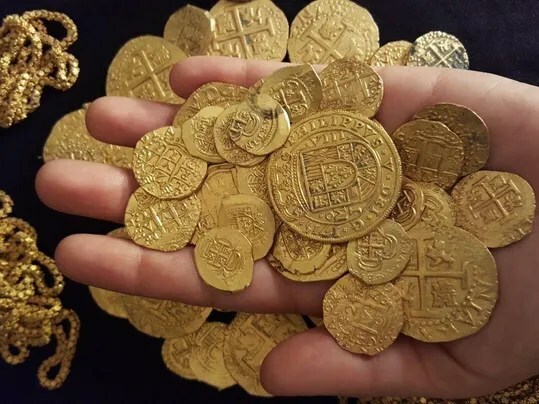 Archaeologists think a French crewman might have hidden the gold in a barrel of shot to conceal it from Blackbeard’s pirates. 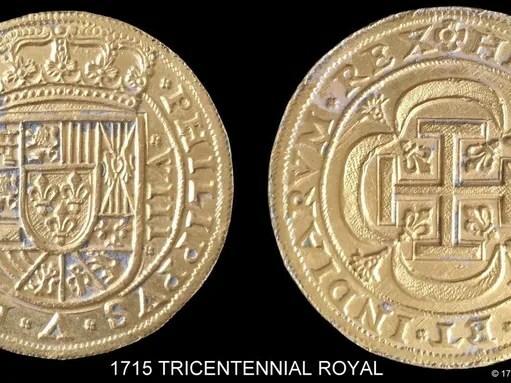 The disclaimer about the wreck’s identity was more an acknowledgement of the strict code of scientific scrutiny than the result of any serious doubts about the ship’s identity, said Erik Goldstein, curator of arts and numismatics—the study of coins and tokens—for the Colonial Williamsburg Foundation in Virginia. 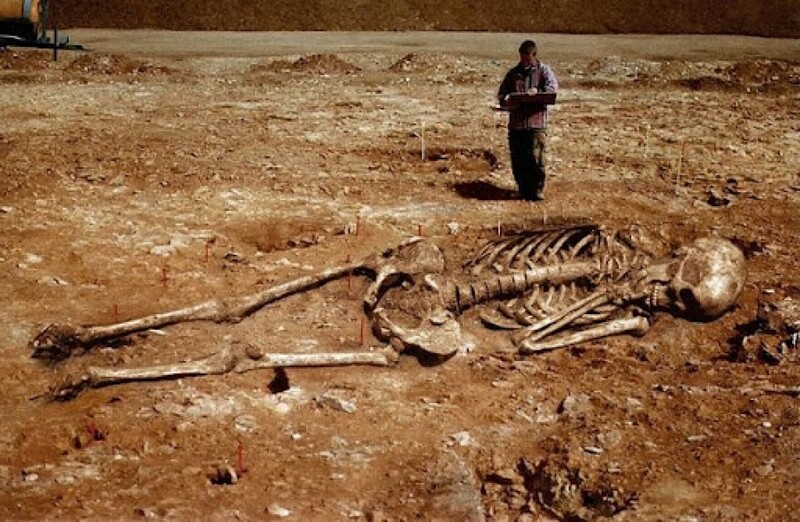 Archaeologists working on the wreck were always sure of its identity. 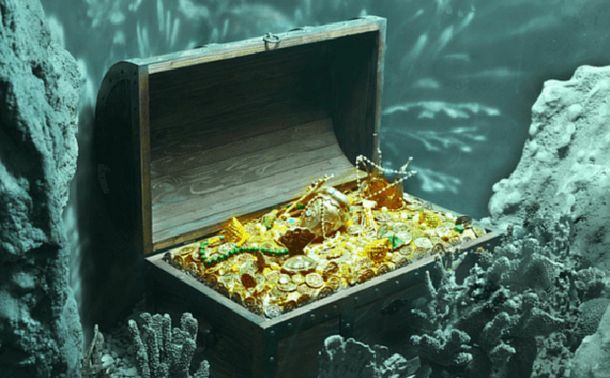 First, the museum recently opened “Blackbeard’s Queen Anne’s Revenge,” a greatly expanded exhibit of artifacts from the shipwreck. Had the confirmation of the ship’s identity not been made, curators would have had to title the exhibition something like “Artifacts From the Purported Queen Anne’s Revenge,” Moore said. Also, removing the official caveat could help the museum secure private funding to continue excavating the wreck, Moore said. Although the state legislature provides some funding, he said, tight budgets are cutting into that money.